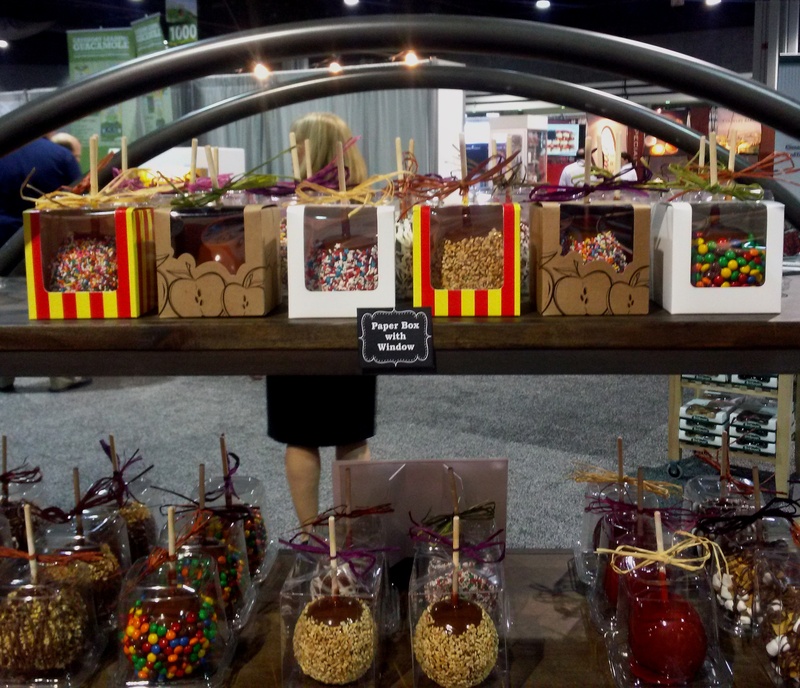 I Spy Daffy Apples…On this Fantastic Dessert Display! Thank you to bride, Laura, for this lovely photo! 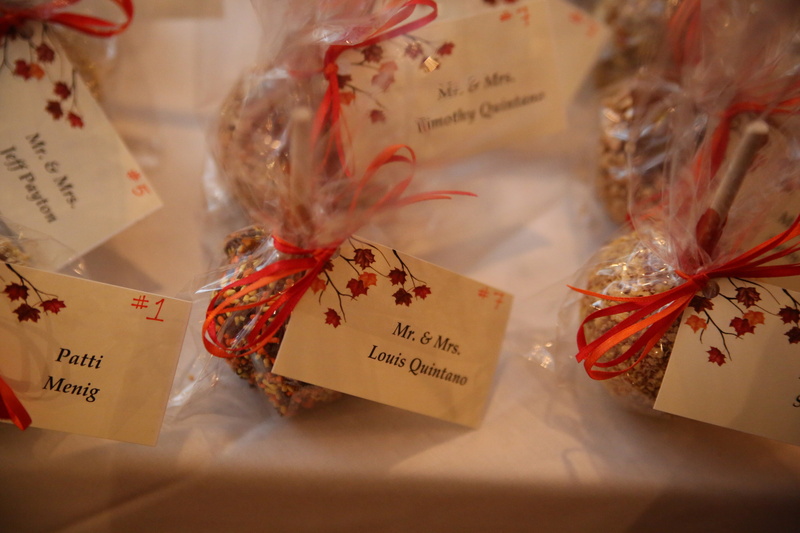 She used our Petite Red Candy Caramel Apples with Crunch as part of the dessert display at her wedding this weekend, along with homemade pies and cream cheese mints and, of course, wedding cake. 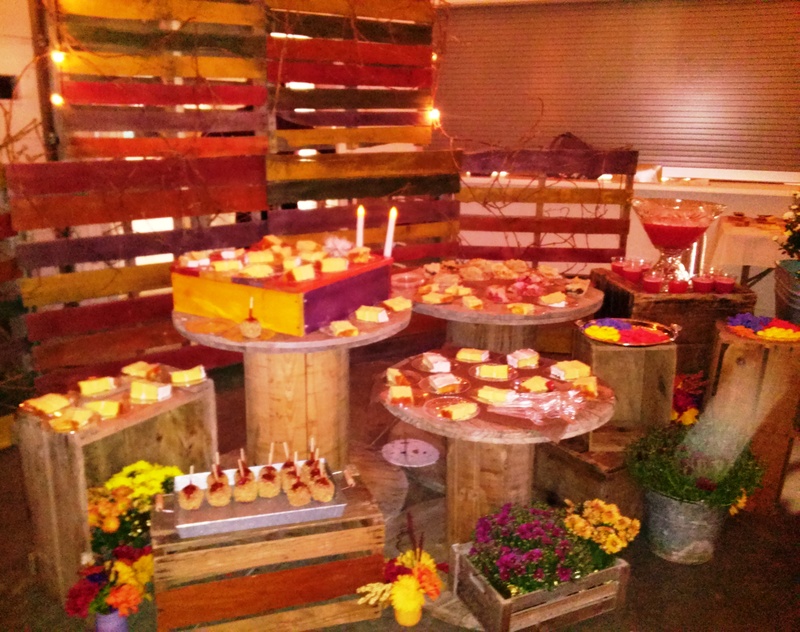 We love this idea and the rustic, fall colors in this display are absolutely gorgeous!! 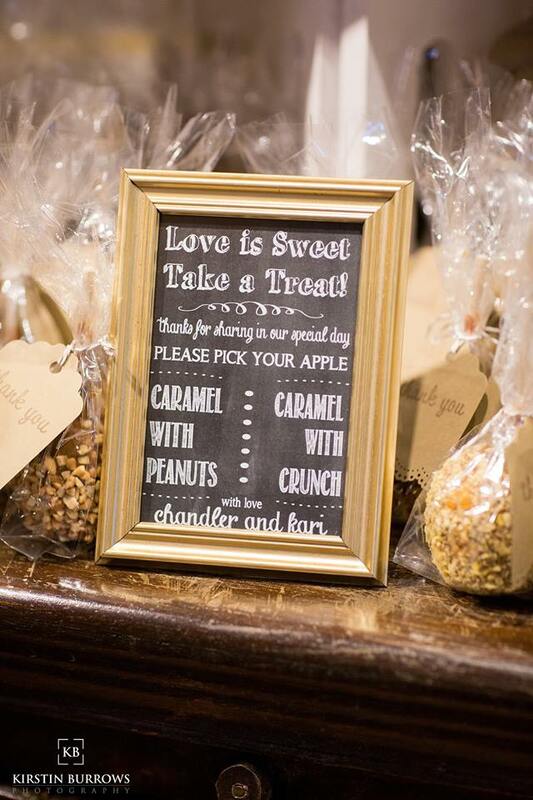 Posted in Caramel Apple Wedding Favors, Daffy Farms, Decorating Ideas, Delicious Pictures, DIY, The Daffy Apple and tagged apple, candy, caramel, caramel apples, daffy apple, daffy farms, desserts, display, fall, gold, orange, petite, purple, red, rustic, violet, wedding, wedding favors on September 21, 2015 by daffyfarmsblog. Dipping Things (Other than Apples) in Caramel! Sure Daffy Farms caramels are great for dipping apples, but did you know they make fantastic dipping caramels for other desserts? 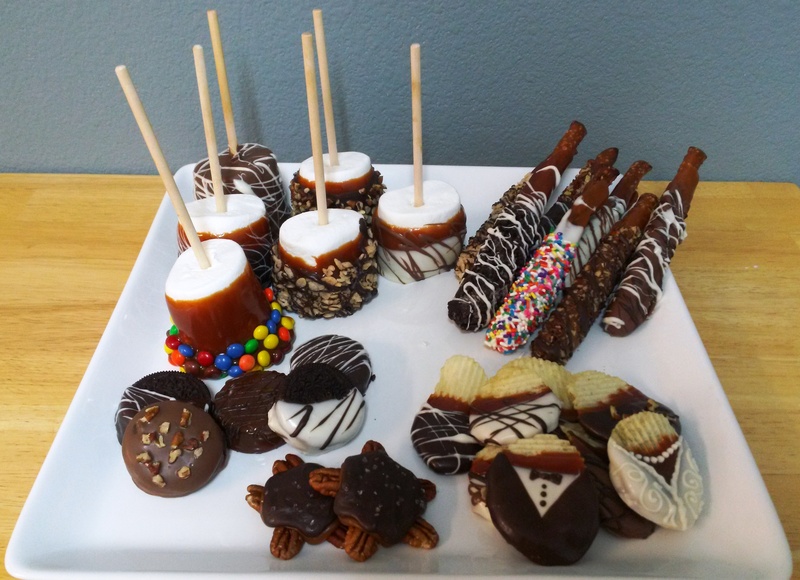 Our candy chef did some experimenting with several other items, so we could really see if our caramel held up to the test. It did! And with delicious looking, delicious tasting, results! We dipped giant marshmallows in both our Traditional Caramel and our All Natural Baker’s Caramel. Both caramels held up well. 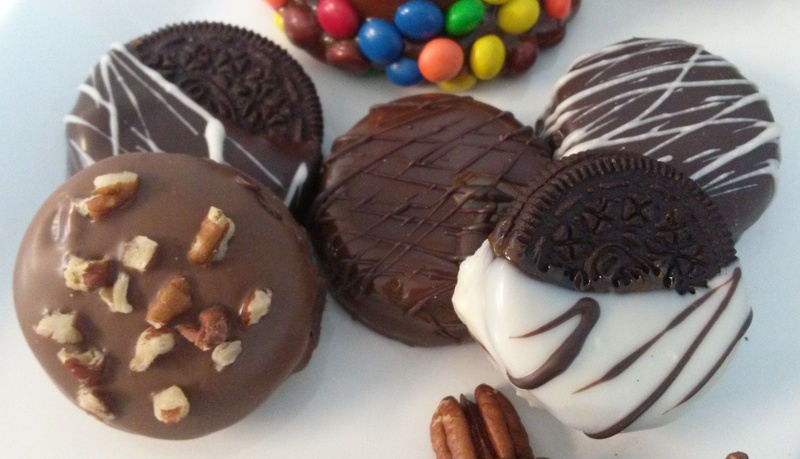 Then we coated them with milk, white, and dark chocolate, as well as chocolate mini gems, pecans, and crispy cereal. 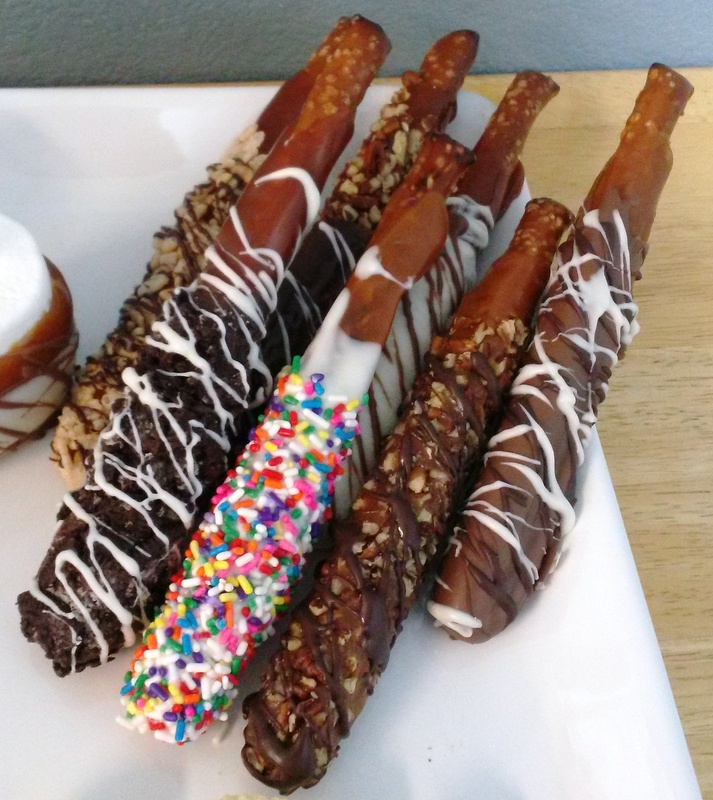 We dipped pretzel rods in both caramels, and topped them with milk, white, and dark chocolate, pecans, carnival sprinkles, sandwich cookies, and crispy cereal. We dipped potato chips in both caramels, and topped them with milk, white, and dark chocolate, and pecans. 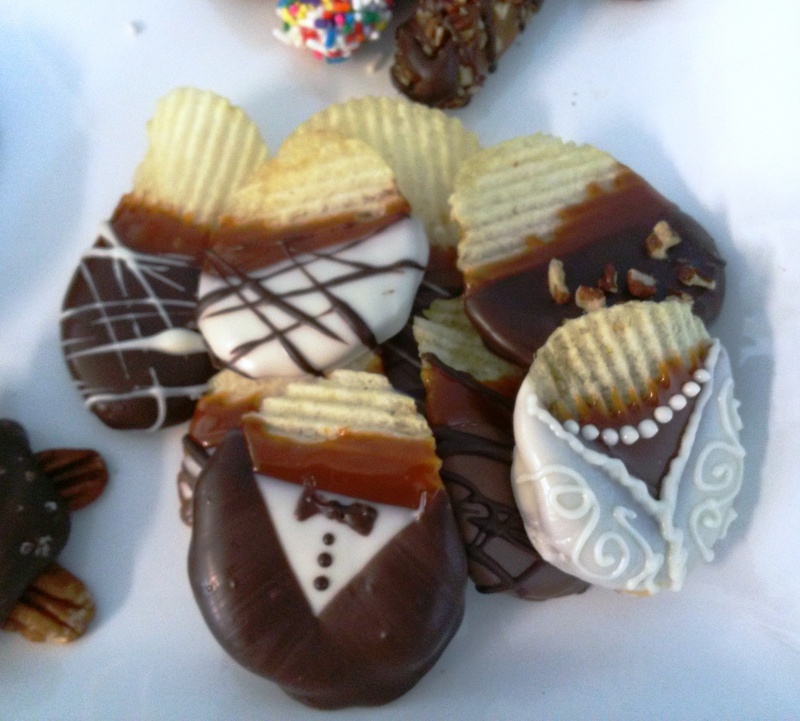 Our candy chef even made bride and groom chips, which are adorable! 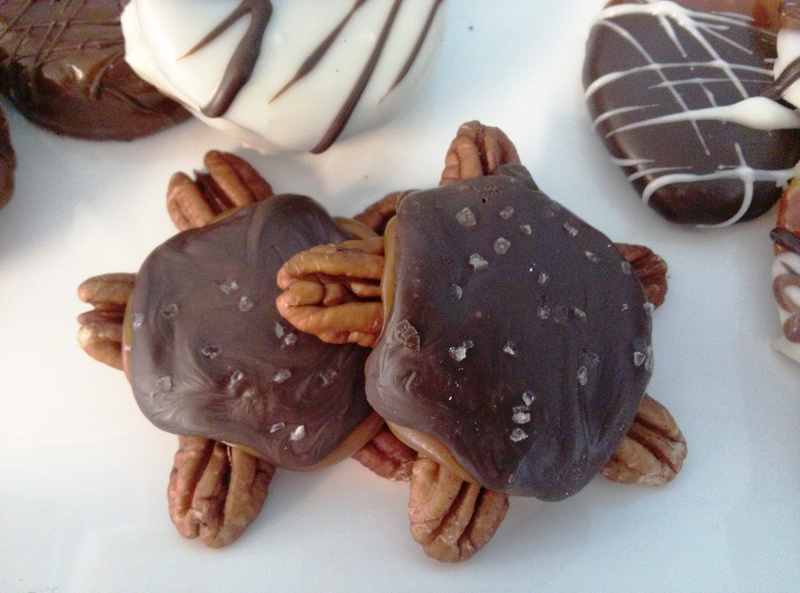 We made pecan clusters using both caramels, dark chocolate, and sea salt. And last, but definitely not least, we dipped sandwich cookies fully and partially in both caramels and topped them with milk, white, and dark chocolate, and pecans. Venturing into the cookie realm, made us realize that almost any cookie in the grocery store aisle would work well with this application and suddenly become a homemade candy-like treat! Posted in Bulk Caramel, Daffy Farms, Decorating Ideas, Delicious Pictures, DIY, Recipes & Uses, The Daffy Apple and tagged all natural baker's caramel, caramel, caramel apples, chocolate, daffy apple, daffy farms, dark, desserts, dipping caramel, marshmallows, milk, mini gems, other uses, pecan, pecan clusters, potato chips, pretzels, traditional, white on May 22, 2015 by daffyfarmsblog. 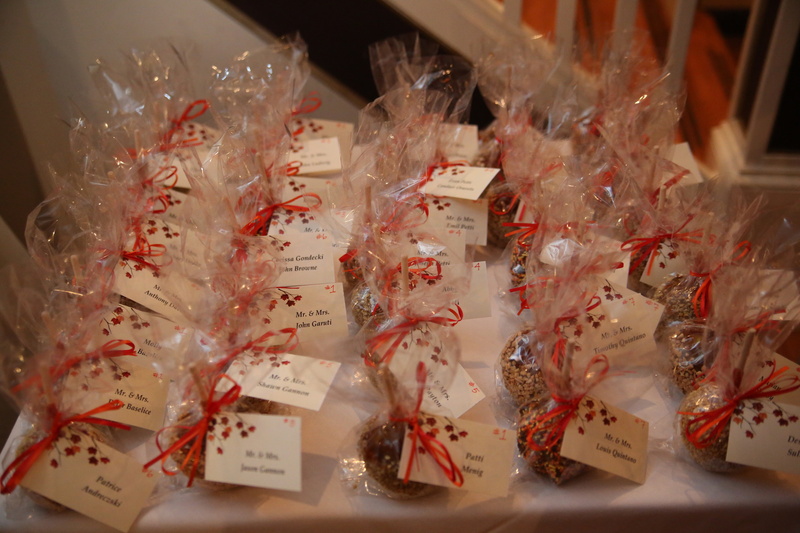 Thank you, Kari, for choosing Petite Caramel Apples as your wedding favor! Check out more reviews and pictures like these on our website! 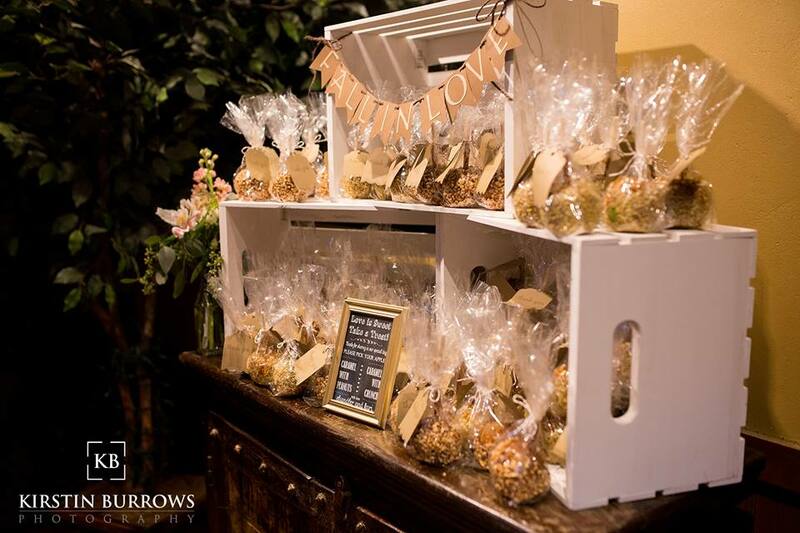 Posted in Caramel Apple Wedding Favors, Daffy Farms, Decorating Ideas, Delicious Pictures, DIY, The Daffy Apple and tagged caramel, caramel apple, caramel apples, crunch, daffy apple, daffy farms, display, diy, event, fall, favor, party, peanut, petite, traditional, wedding on March 9, 2015 by daffyfarmsblog. 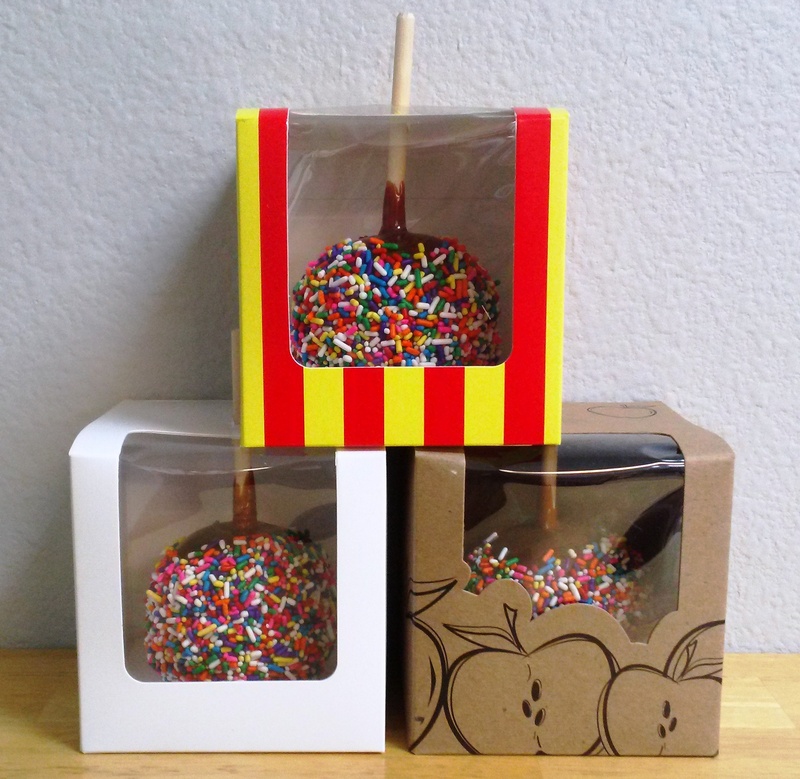 For over 60 years, Daffy Apple has been famous the caramel on our caramel apples. 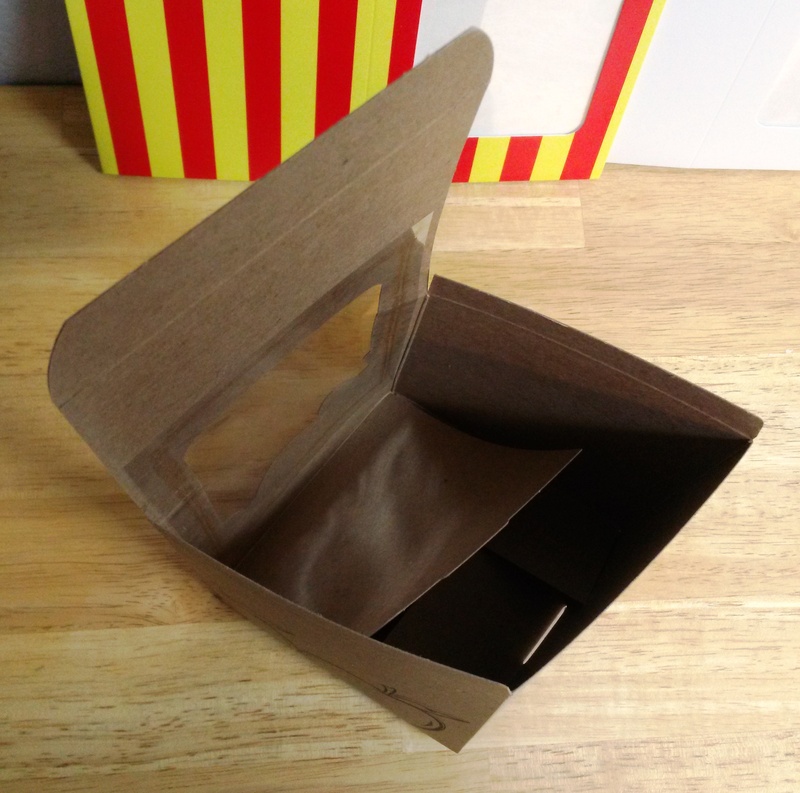 Recently, though, we’ve been on a mission to fill a gap in the market for a cleaner label caramel. What we found is that there are some different needs for different companies, wholesalers, and individual customers. So we came up with three different caramels, Daffy Farms All Natural Baker’s Caramel, Daffy Farms All Natural Dipping Caramel, and Daffy Farms Dipping Caramel with Butter. 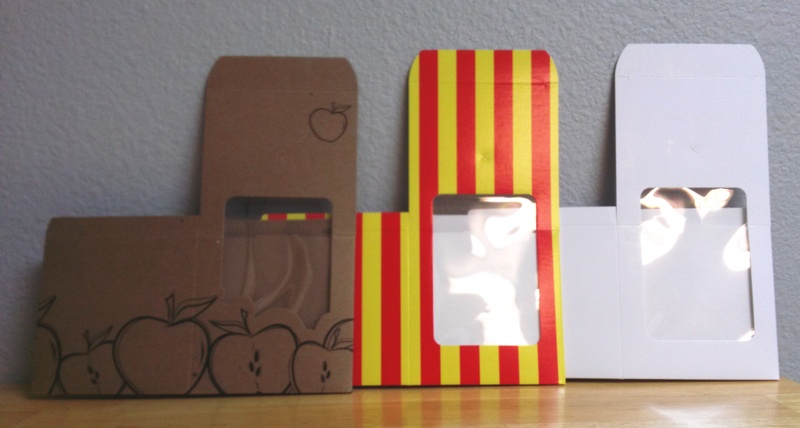 All three caramels are now available for purchase on the our website, as well as our Daffy Apple Traditional Daffy Apple Dipping Caramel and Daffy Apple Red Candy Dipping Caramel, and each has a slightly different usage and ingredient profile, so that hopefully we have a caramel to fit your specific needs! 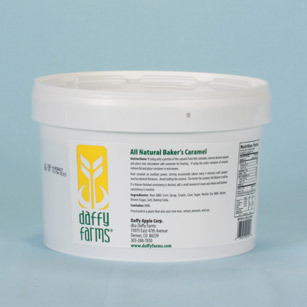 Daffy Farms All Natural Baker’s Caramel contains non-GMO corn syrup, no artificial flavors or colors or preservatives, and is perfect for baking applications, from brownies to tarts to a topping and filling for anything you’d find in a bakery case! 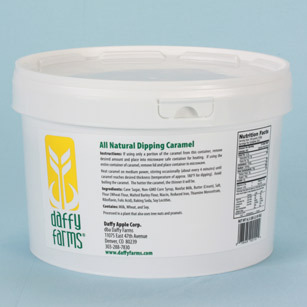 Daffy Farms All Natural Dipping Caramel contains non-GMO corn syrup, no artificial flavors or colors or preservatives, and has the same hold power and homemade caramel taste as our original recipe caramels. It is perfect for dipping caramel apples, marshmallows, pretzels and other desserts, it also works well in and on baked goods! 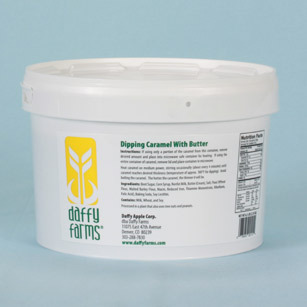 Daffy Farms Dipping Caramel with Butter also features no artificial flavors or colors or preservatives like our all natural caramels, but in a more economical version than our non-GMO caramels. It has the same hold power and homemade caramel taste as our original recipe caramels. It is perfect for dipping caramel apples, marshmallows, pretzels and other desserts, it also works well in and on baked goods! 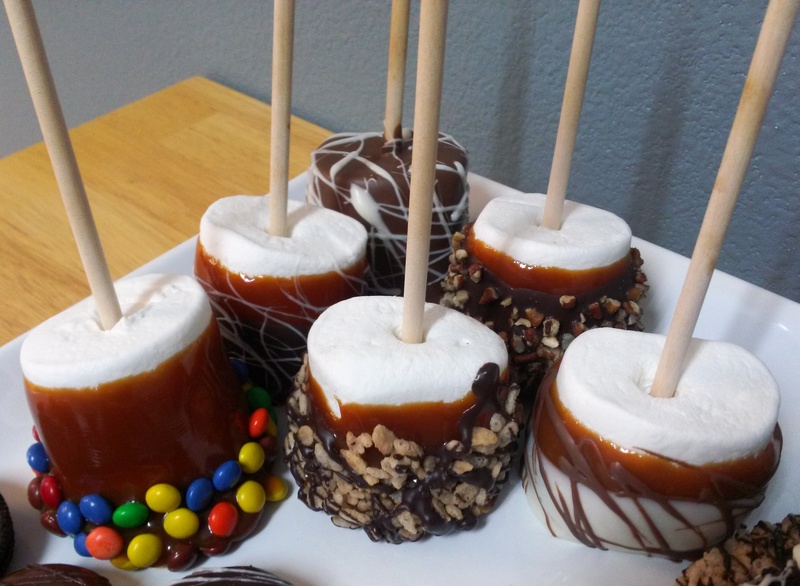 Posted in Bulk Caramel, Daffy Farms, DIY, Recipes & Uses, The Daffy Apple and tagged all natural, bulk caramel, caramel, caramel apple, caramel apples, daffy apple, daffy farms, dipping caramel, diy, event, non-gmo, red candy caramel, traditional on August 29, 2014 by daffyfarmsblog. 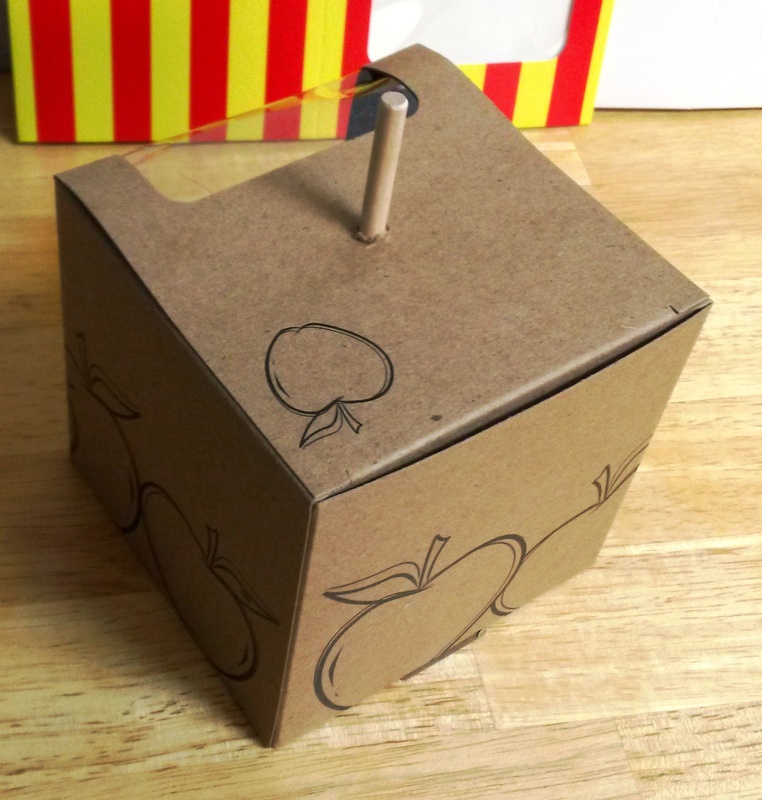 The Daffy Apple Stick Inserter is available on our website here! 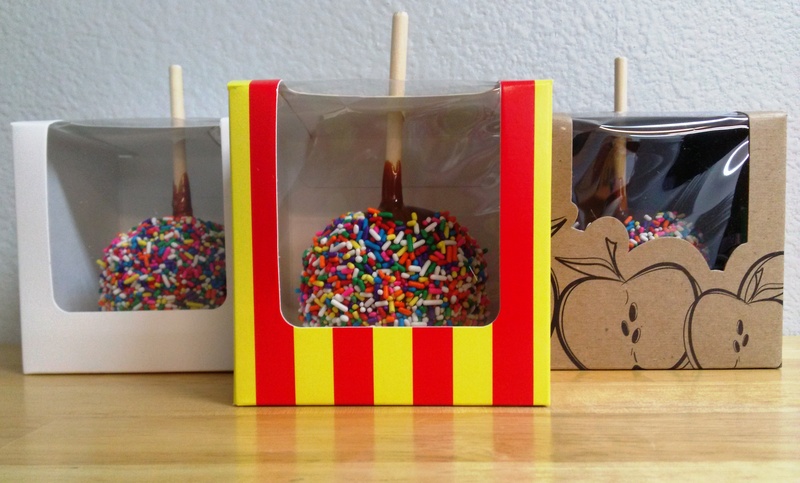 Posted in Caramel Apple Wedding Favors, Daffy Farms, DIY, The Daffy Apple and tagged caramel apple, caramel apple stick, caramel apple stick inserter, caramel apples, culinary, daffy apple, daffy farms, diy, event, fall, stick on August 8, 2014 by daffyfarmsblog.